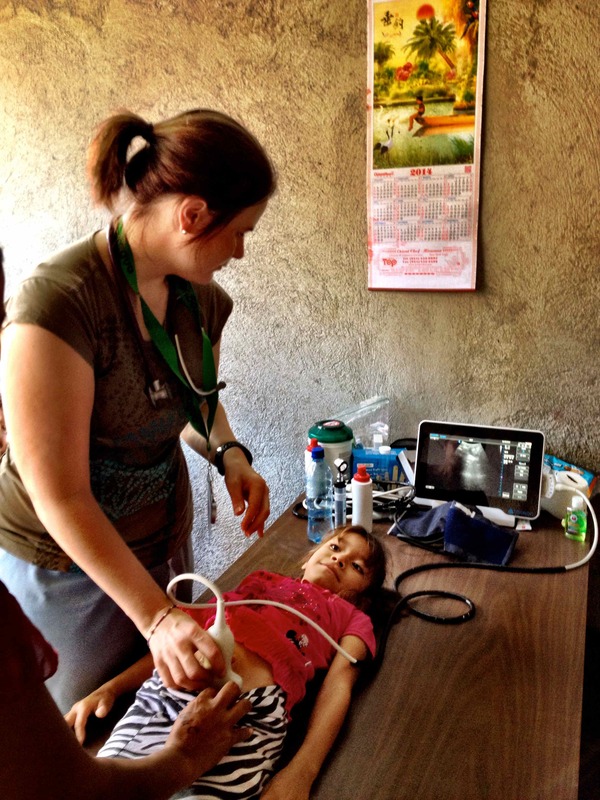 OneWorld Health exists to provide quality, accessible care to people in need, working in Uganda and Nicaragua. Our residency program partners closely with this Charleston, SC based nonprofit to improve the quality of care in the organization's flagship hospital in Masindi, Uganda. 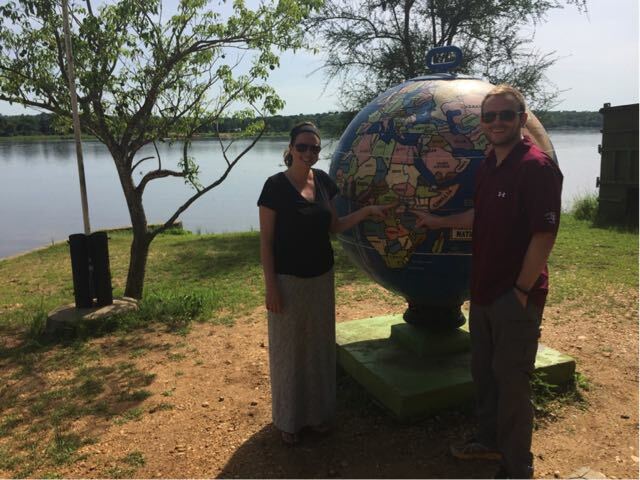 Palmetto Health faculty and residents travel as part of a larger group to conduct week long outreach clinics in the communities surrounding the Masindi Hospital annually. Month long electives and research opportunities are also available to residents at OWH's sites in both Uganda and Nicaragua. Open to third year residents interested in teaching. 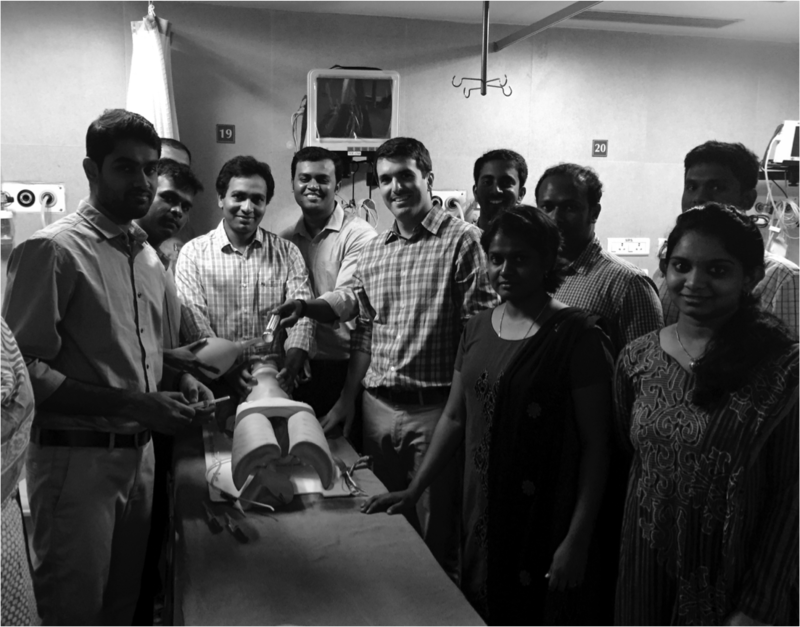 Residents travel to various sites throughout India performing bedside and didactic teaching in private hospitals for the GWU Masters in Emergency Medicine (MEM) Certificate. The MEM program is akin to a three-year residency program in the United States. Opportunities area available year round and in several different areas of India, based on GW's needs. 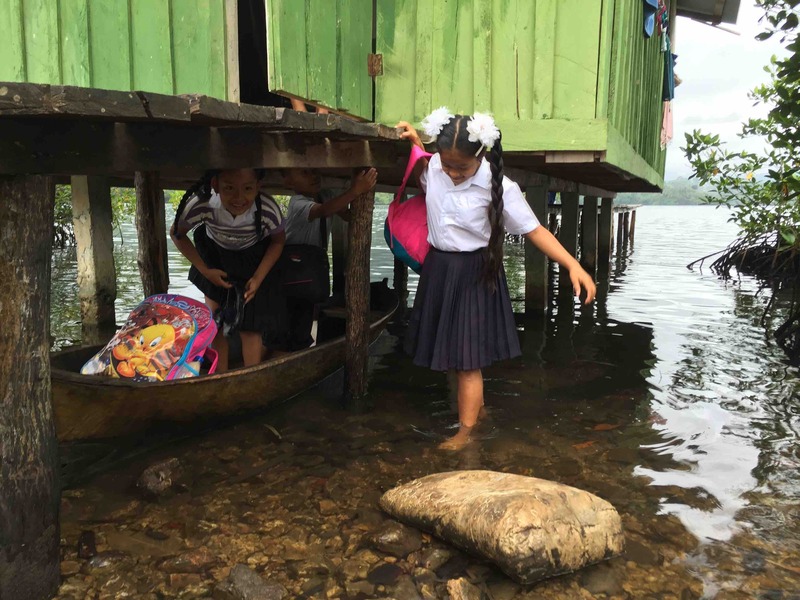 Floating Doctors works primarily in Panama to provide free acute care and preventative health services to people living in the remote and inaccessible islands of Bocas del Toro. Trip lengths vary from one week to month long electives and available throughout the calender year. Sea Mercy's mission is to bring medical care to the remote islands of the South Pacific via "Floating Health Care Clinics." Working closely with local health ministries, Sea Mercy partners medical professionals with sailors in the South Pacific who provide access to small islands off Tonga and Fiji which otherwise have no regular medical care. Two week minimum rotations are open to residents who will live on a Catamaran for the duration of the rotation. Tertiary referral hospital in Mbeya, Tanzania serves a catchment area of six million people. The University of South Carolina and Palmetto Health are fostering a long term relationship with MZRH to improve care and facilitate knowledge exchange. Opportunites for residents to be involved include ultrasound training, month long electives focusing on emergency medicine development, and research opportunities. 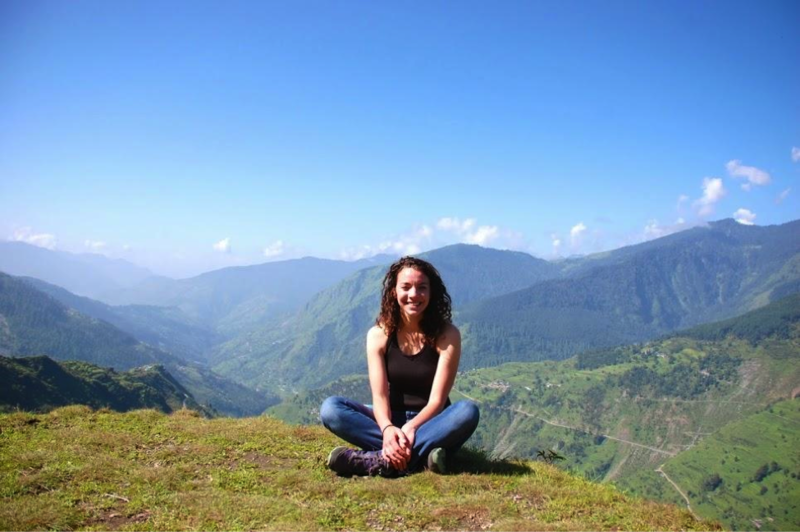 Three week trekking expeditions into remote areas of the Himalayas to provide direct patient care to the underserved. 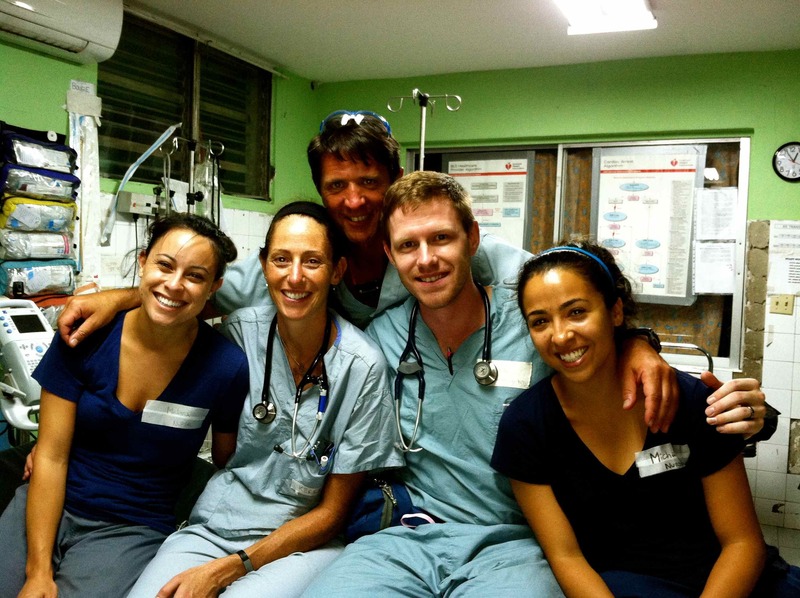 Teams are a mix of a physicians, students and allied health professionals from various specialities. Multiple expeditions are available throughout the year and primarily in India, Nepal and the Tibetan border. This two week trip occurs in July of every year and is conducted by a Columbia, SC faith-based team. The team provides direct patient care through traveling makeshift clinics throughout Western and American Samoa as well as Christian ministry. 24 hour emergency room in rural Nepal staffed by young Nepali physicians with minimal post-graduate training. Opportunities for direct patient care and targeted acute care training are available to residents, primarily through month long electives. 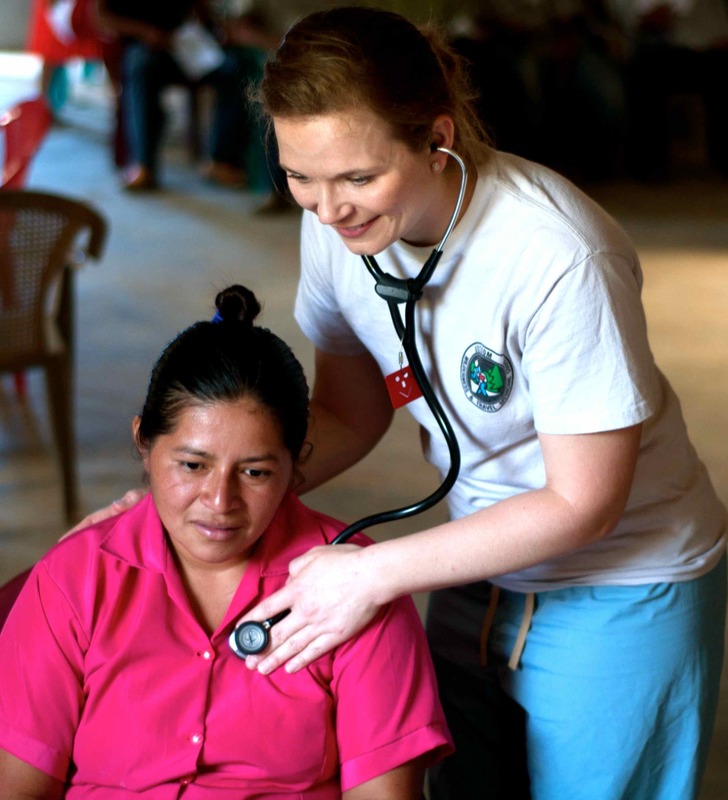 This organization provides opportunities for residents to work in rural clinics and oversee US medical students rotating in their Guatemalan clinics. Available on a year round basis. The organization also offers medical Spanish electives. Organization provides medical, dental, and optical care to several different underserved areas of Nicaragua and Honduras. Trips are approximately one week and run various times throughout the year. Provision of direct patient care through rotating medical teams staffing this tertiary care center in Port-au-Prince, Haiti which is currently the only critical care hospital in the country. 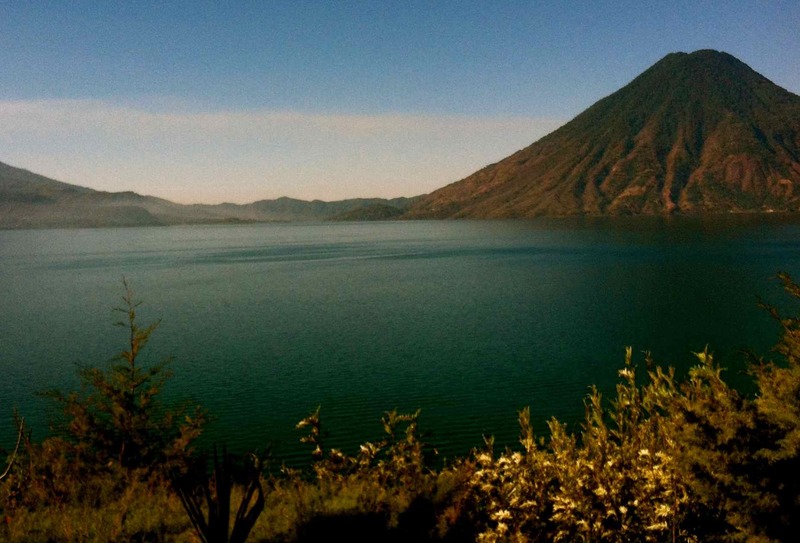 Trips are typically one to two weeks in length and are available year-round. Two week medical treks into the mountains of Nepal to provide healthcare in remote areas are available to residents twice a year. 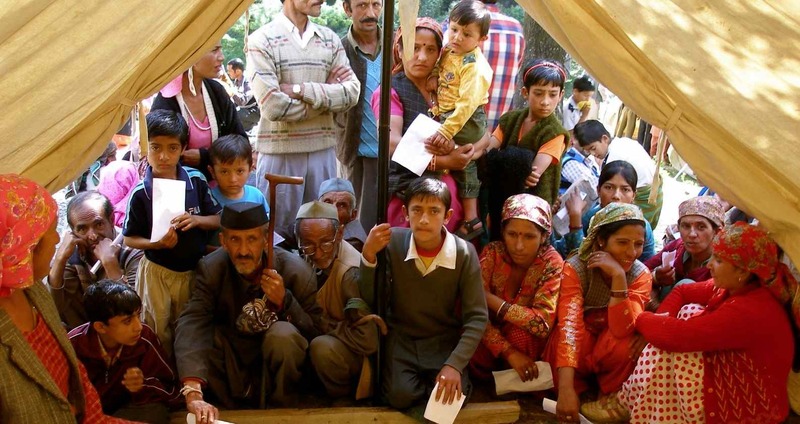 In addition, residents can arrange a two week minimal elective at the organization's permanent hospital, Ilam community hospital in Eastern Nepal. Columbia based church traveling to various places in Nicaragua on an annual basis to provide medical care, dental services, and vacation bible school. Trips are one week long and typically occur in January or February of each year.